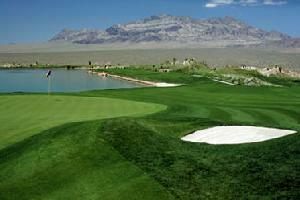 Las Vegas Golf Packages - Best Rates Online! 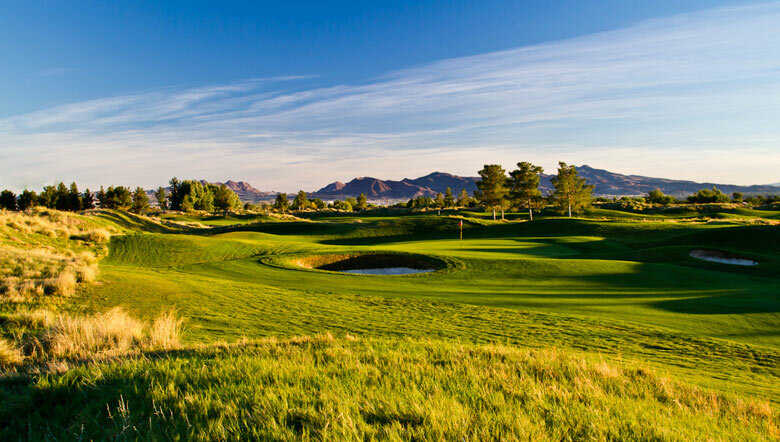 Save Up To 50% Off Retail Rates with these Las Vegas Golf Packages. Golf Packages are designed by PGA Professionals and are recommended for all level of skill. 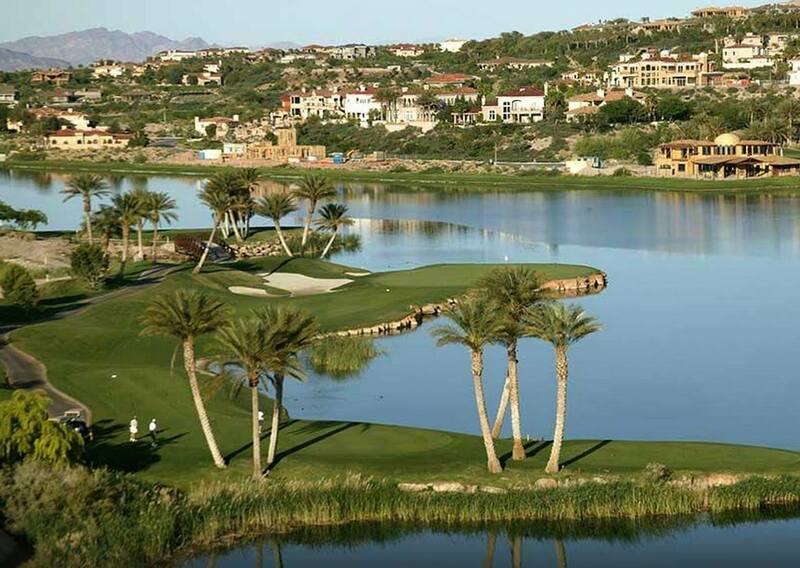 Taxes and Resort fees are included in all our golf packages. Please see our White Glove Services page for additional complimentary services included with our golf packages. Apr 07, 2019 to Jun 09, 2019. $50 Gift card per golfer to Joe's Seafood, Prime Steak & Stone Crab. 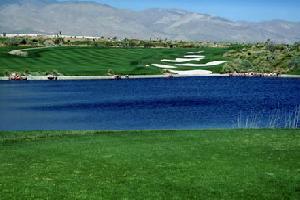 Package rates good for up to 24 golfers Ask about 50% off shuttle service special for groups of 12 or more. Call 1-800-841-6570 to book your golf package now. Rates include all ( nights & rounds), all-taxes and resort fees. Jan 31, 2019 to Jun 09, 2019. Ask about 50% off shuttle service special for groups of 12 or more. 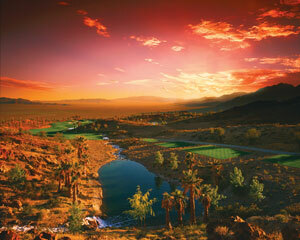 Call 1-800-841-6570 to book your golf package now. Feb 10, 2019 to Jun 09, 2019. Mar 01, 2019 to May 31, 2019. Package rates good up to 24 golfers Ask about 50% off shuttle service special for groups of 12 or more. 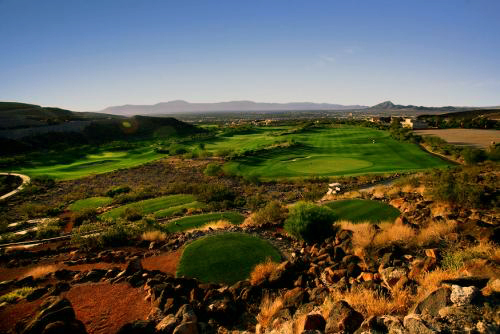 Call 1-800-841-6570 to book your golf package now. May 30, 2019 to Aug 27, 2019. Jun 01, 2019 to Aug 31, 2019. Package rates good for up to 20 golfers Limited to first 80 golfers booked Ask about 50% off shuttle service special for groups of 12 or more. Call 1-800-841-6570 to book your golf package now. Dec 01, 2018 to Dec 29, 2019. Sep 26, 2019 to Nov 24, 2019. Book Early and Get $100 Gift card per golfer to Joe's Seafood, Prime Steak & Stone Crab. Must book before July 26,2019 Package rates good for up to 20 golfers Limited to first 80 golfers booked Ask about 50% off shuttle service special for groups of 12 or more. Call 1-800-841-6570 to book your golf package now. Sep 23, 2018 to Dec 29, 2019. 4 Nights & 4 Rounds and Limo Service (golf only). 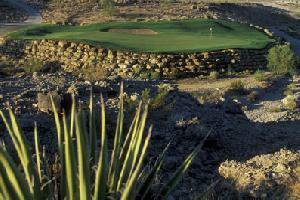 Shadow Creek (Monday-Thursday ONLY ) Package rates based on 4 golfers Good for up to 12 golfers.